Home > Printable Coupons > New Printable Coupons: Kellogg’s, Nasoya, Nexcare, PediaSure & More! New Printable Coupons: Kellogg’s, Nasoya, Nexcare, PediaSure & More! More great printable coupons are now available! 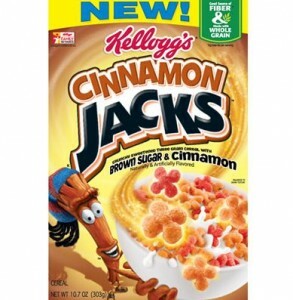 I am interested to try the new Kellogg’s Cinnamon Jacks flavor. Search the Coupon Database for more great finds!